My first NEW car! 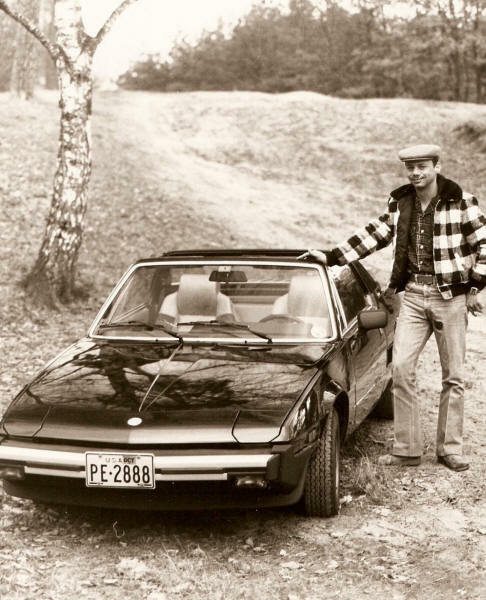 1979 metallic black Fiat X 1/9. Less than $6,500.00. Front storage, doors, engine compartment and rear storage open with top off. Traded X 1/9 for this - 1973 Firebird Esprit 350. Low to the ground! Long and Sleek!